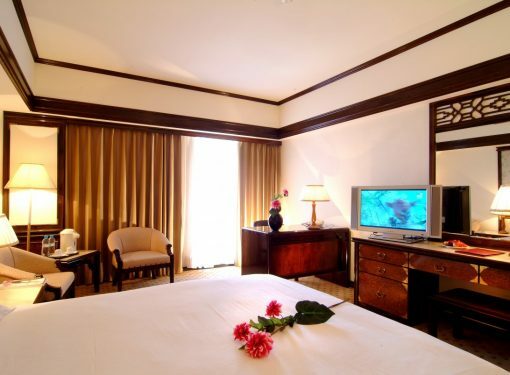 Each room with a space of 28 square meters(301 square feet) offers extra-large bed. 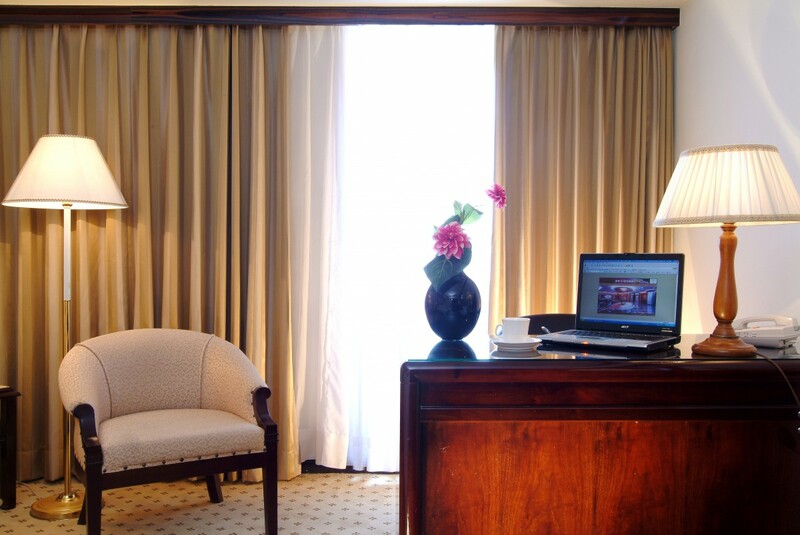 The overall color of the room is warm that brings classical elegant designs to life. 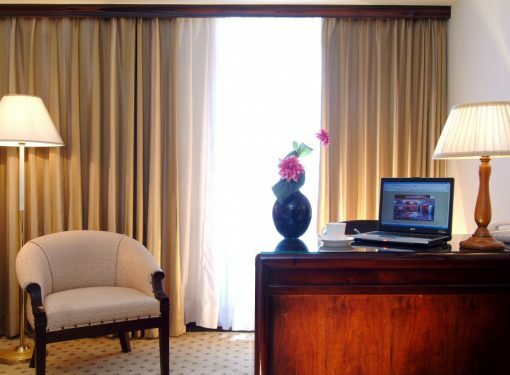 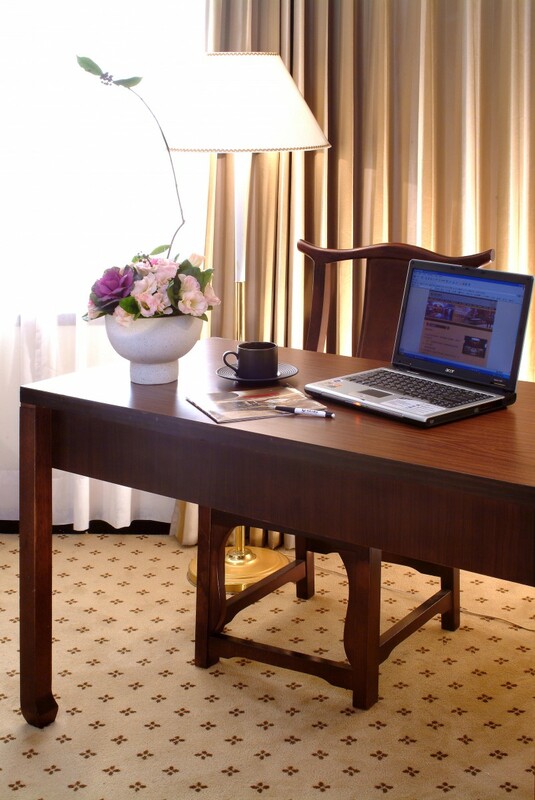 Comfortable space and attentive services, people on business trips can enjoy the most economical space for relaxation.